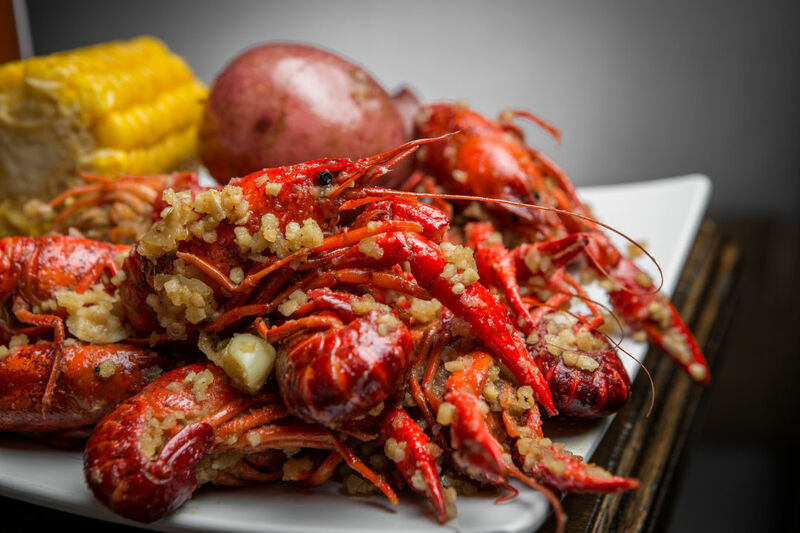 Crawfish season is coming, y'all! While things remain busy up here at Houstonia HQ, like a lot of you we're dreaming of the long weekend, fireworks, midnight celebrations and saying goodbye to 2017. 2018 is so close we could almost taste it, but before we head into that year we're taking a look back at the stories that you dug the most over the past 365 days. Where were your hearts and stomachs the past year? Read on to find out, and remember: party safe this weekend. We want to do this again with you next year. 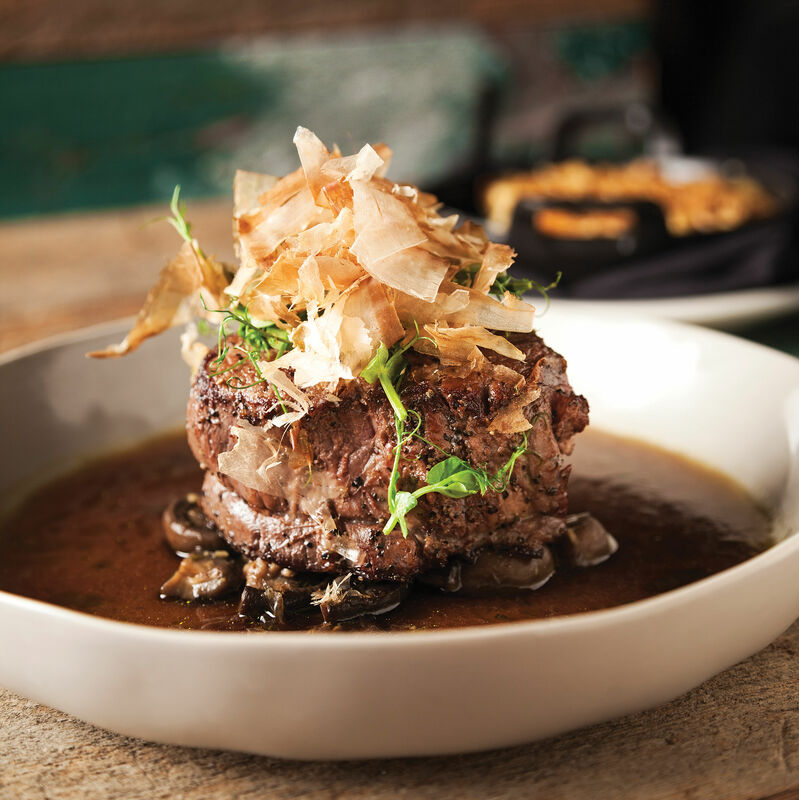 Back in August we took a look at the new stars of the Houston dining scene. 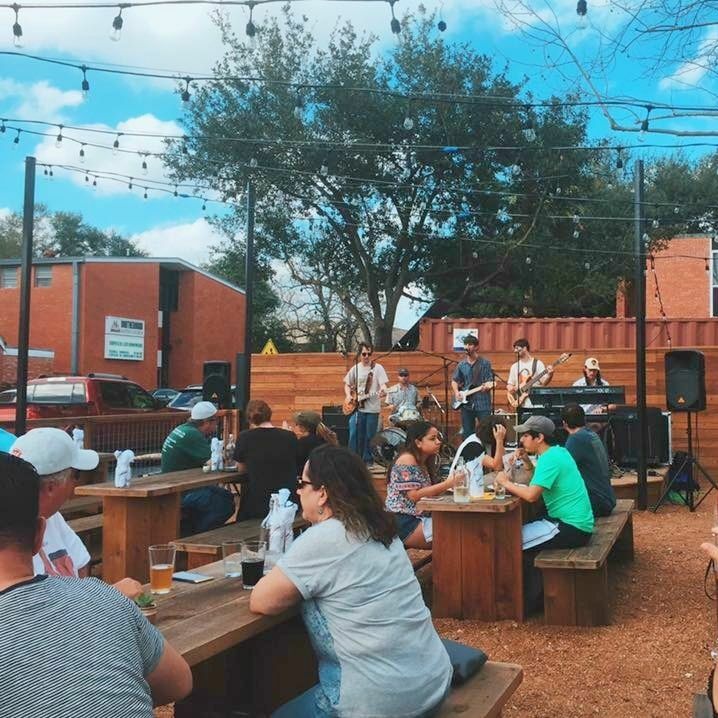 You're going to have to click the link to find out who came out on top, but notable names on the list include Killen's STQ, The Pit Room and Presidio. The question now is who will impress between now and when we do the list all over again. 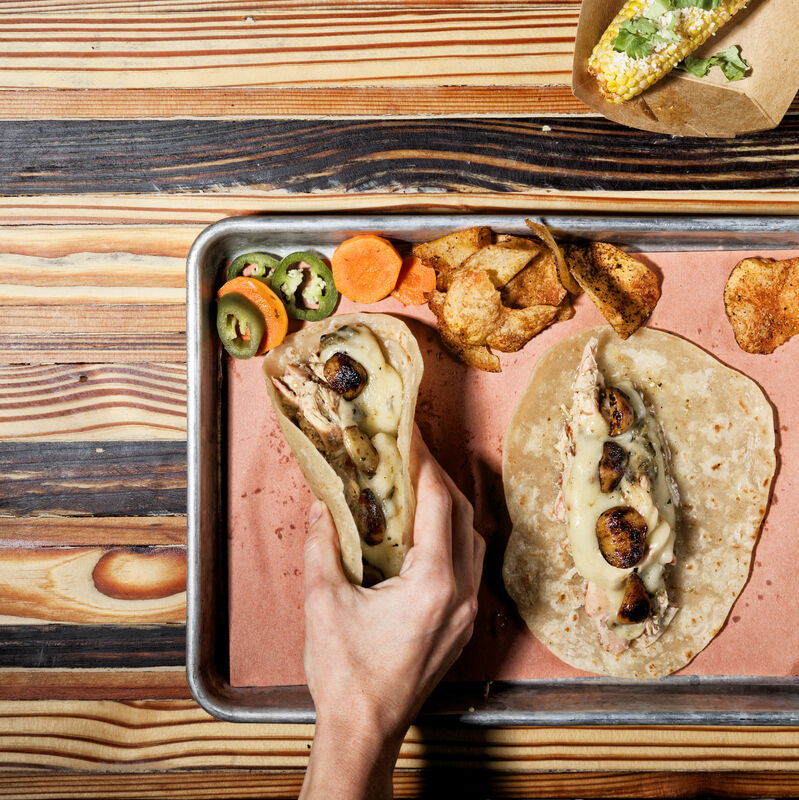 With a food scene as diverse and amazing as Houston's, we're eager to find out. 4. 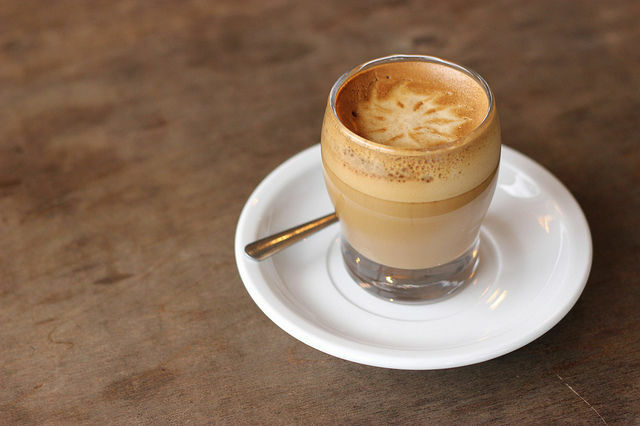 What's the Difference Between a Flat White and Cortado? Fun fact: this post went live way back in 2013. Since then it has consistently been one of the most-read posts on the site. If you're late to the party, here's a hint on what separates the drinks from each other: look to the milk. And while I can't speak for the author of the original post, I'm going to be honest and admit I'm still not sure what a Guillermo is. It's always exciting when something new comes to town—unless it's one of those weird trends like serving dishes on something other than plates (shout out r/wewantplates)—and rolled ice cream is a welcome addition to a city that seemingly can't get enough frozen treats year-round. 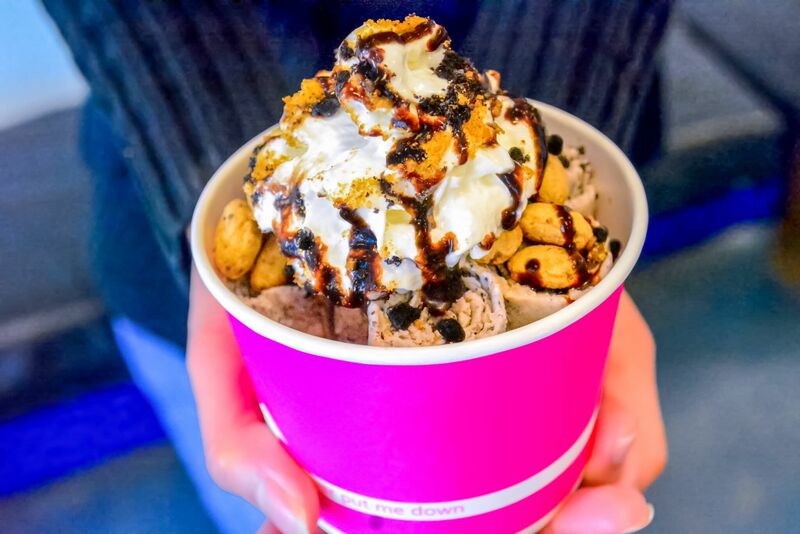 You're probably thinking about going to get rolled ice cream right now even though it's been freezing all week. We say do it: you've earned it. 2. 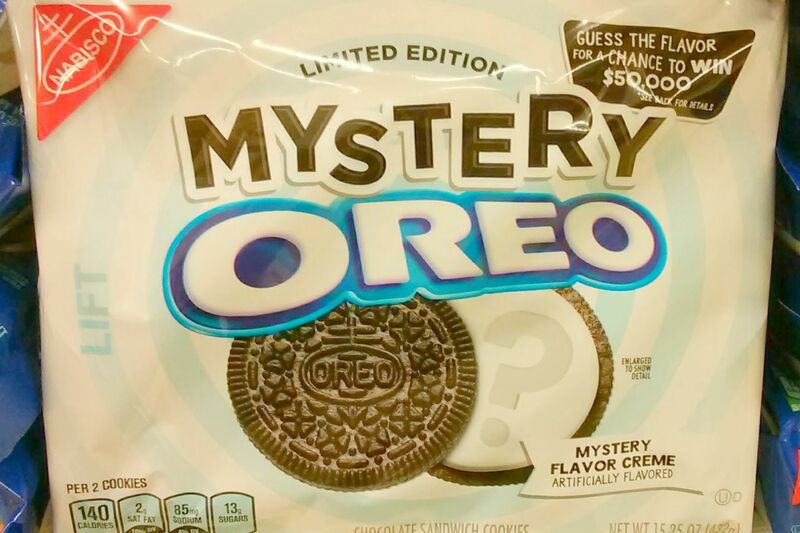 Is Group Bias Clouding Our Guesses for the Mystery Oreo Flavor? First of all, can we talk about how Oreo needs to chill? An Oreo has two ingredients: chocolate cookies—although vanilla may be substituted as long as it acknowledges its place as not as great as chocolate—and white cream. Anything else is a deviation that should have a separate name. (Sorry, I didn't realize I had such strong opinions on Oreos.) Anyway, I was on team "Fruity Pebbles" before it was confirmed as the official flavor, and if you were too, congratulations. May we never speak of this again. 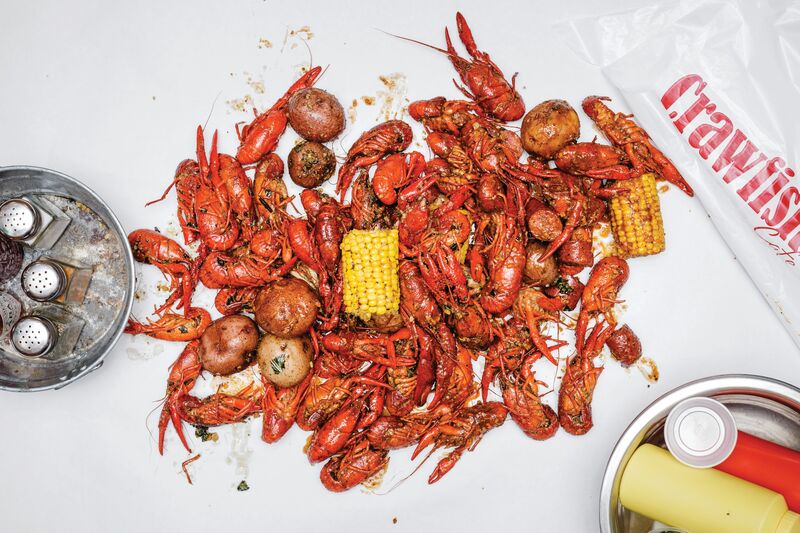 Let me pull back the curtain and fill you in on a little inside baseball: if there's one thing I've learned working in newsrooms in this city, it's that Houstonians are over the moon for mudbugs. You can't get enough of them, and you can't get enough lists about them. In fact, I bet you're counting down the weeks until crawfish season arrives right now. Rest assured you are not alone. Soon the crawdads will be ours, and it will be glorious.